Here at Postable, we take birthdays and the sacred bestie duties pretty damn seriously (without being serious, of course). When the big day is just around the corner, we must take it upon ourselves to step up and plan something spectacular. At the very least, we must make sure our best friend(s) feel extra special on their birthday. What that means is going to be different for all of us. Nobody knows your bestie better than you. So, put that knowledge to good use this year and plan/make/do something awesome to make your bestie feel extraordinary! Need some inspiration? We got you covered. 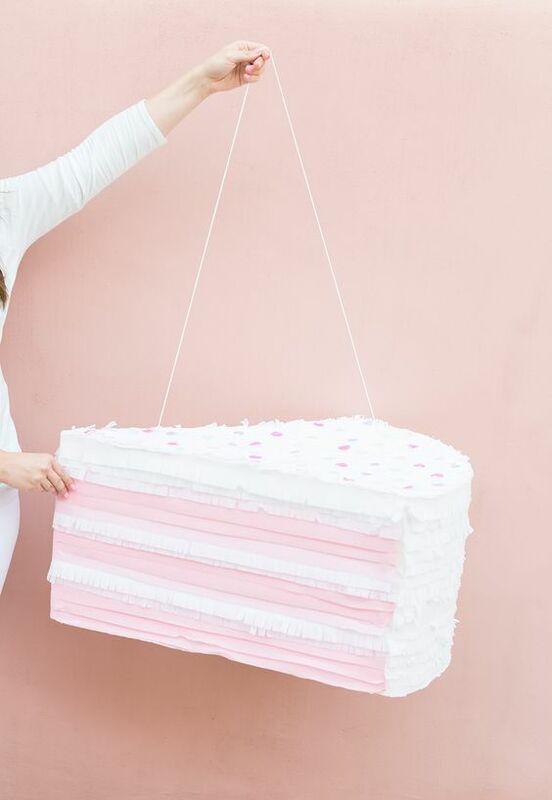 We thought we’d give you some snazzy ideas on how to make your bestie birthday one they’re not likely to forget (or maybe unlikely to remember… no judgement here). You’ll definitely want to plan something really fun to do. What that means will likely depend on each individual. 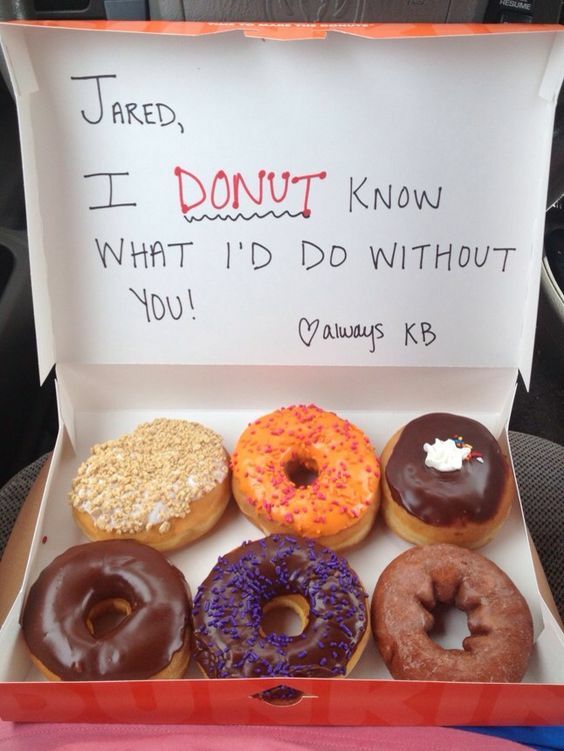 You know best when it comes to what activities will ring true to your bff. If your bestie adores the outdoors, why not plan a group hike or a beautiful outdoor picnic filled with hanging lights and delicious finger foods? Does your bff love getting dolled up and boogie-ing until the sun comes up? Make a day of it by renting out a nearby hotel room, grabbing some champagne on the way and spend the day getting ready and drinking mimosas. Use Groupon to find some great deals nearby! When the night comes, round up your group of friends and hit the dance floor. If the two of you often find yourselves munching down on a serious selection of snacks and binging on your favorite Netflix show(s). How about making a special cocktail at home, grabbing your favorite snacks and making a weekend out of it? Invite some other close friends to join in on the fun and ask that everyone bring a snack or cocktail mixture of their own to share. When it comes to the actual plans for your bestie birthday, your choices are pretty limitless. Think about the things that make them happiest and go from there. 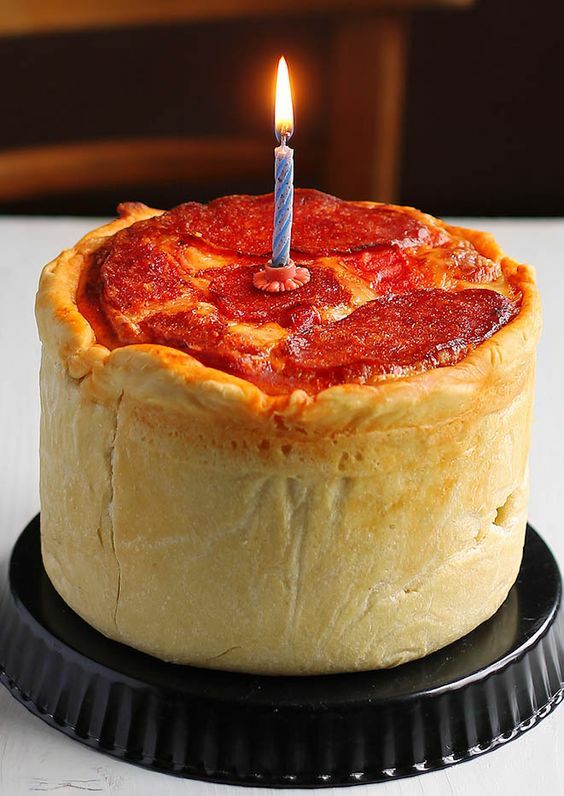 But if you’d like to really step up your bday game, we’ve got some stellar ideas to make that happen. Here are some ideas that say ‘Happy Birthday Bestie! You’re legit the greatest human to ever walk the Earth’. Or something similar. Does your bestie love pancakes? Of course they do. Everyone loves pancakes. 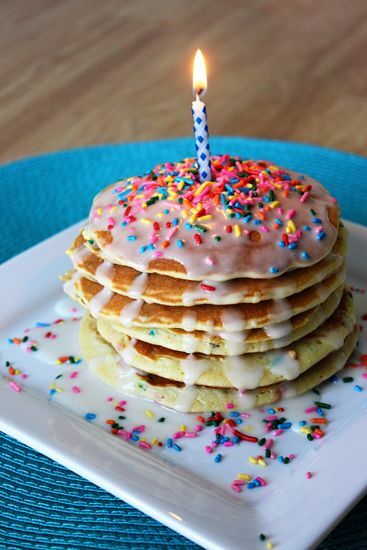 So why not surprise them with a giant stack of delicious pancakes covered in rainbow sprinkles. If you make them from scratch, that’ll definitely be a plus (yummy recipe here). 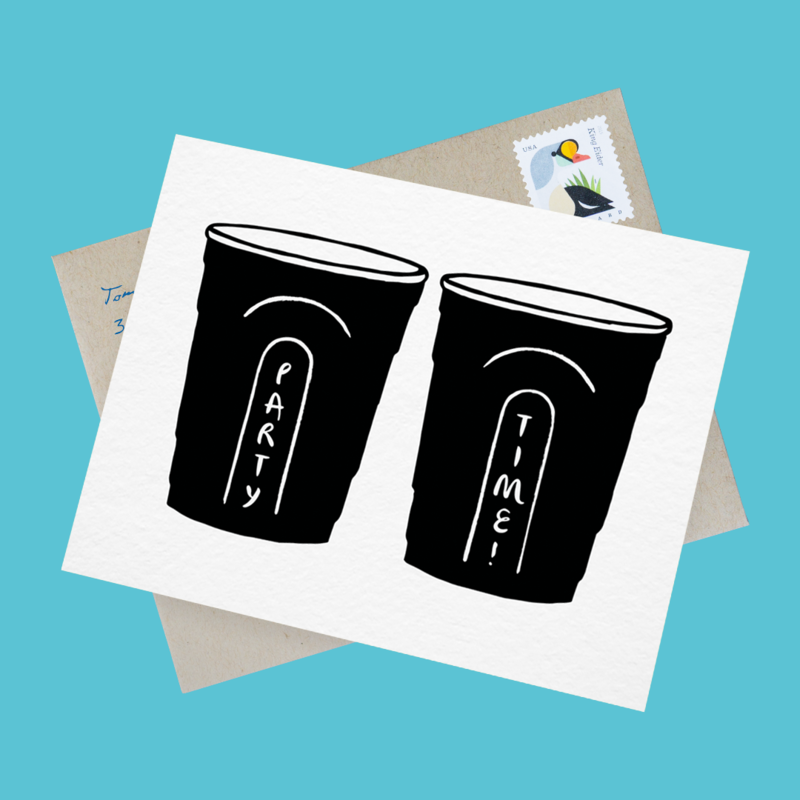 If you’re not going to send them a birthday card, you may as well forget the whole making them feel special thing. 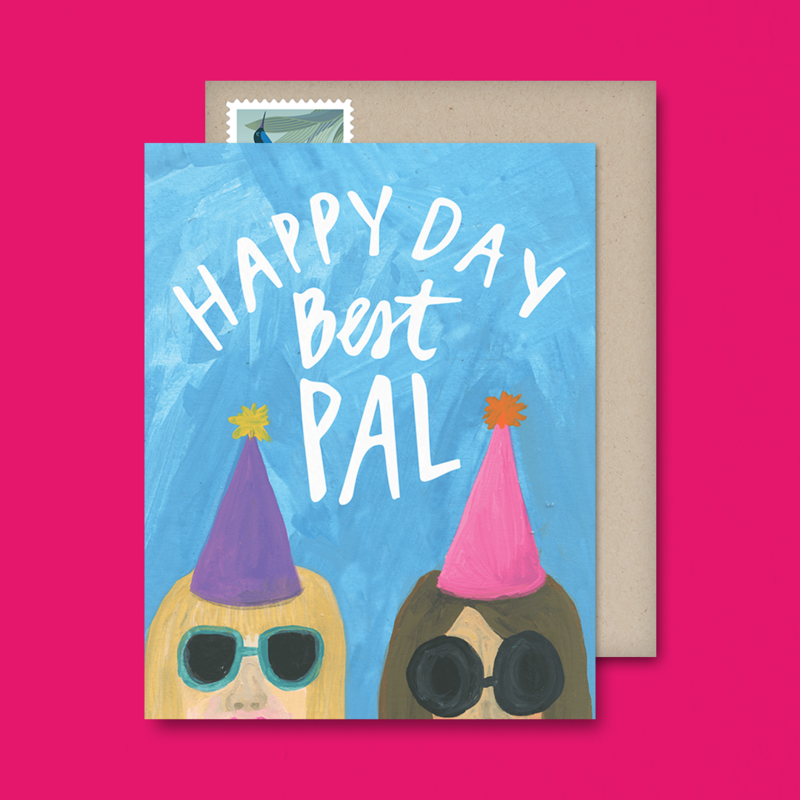 The birthday bestie card is like a tiny birthday kickoff to the rest of your planned extravaganza! Just to be sure you plan to mail the card ahead of time (snail mail for the win). When they receive the card on their birthday, it’ll be a lovely surprise. Write something personal. If you’re lost for words, not to worry. Use one of these whimsical birthday quotes as part of your happy birthday bestie card, but make sure to write a few words from the heart. What’s that!? A knock on the door, you say?! This is where planning will be key. Even if you don’t plan a surprise birthday party, planning a little extra surprise for your bestie’s birthday will make them feel like rock stars. Here are some of our favorite ideas to try. Making your bestie feel special on their birthday will be your favorite thing to do all year. Well besides your own birthday when your bestie will no doubt return the favor. Looking for inspiration to make your roommate, boyfriend or pretty much anyone else special in your life? These ideas are applicable to pretty much anyone. Have other awesome ideas to making a birthday the best day ever? Share them in the comments!